Your privacy is important to us. This policy outlines how we gather and utilize your personal information. Before, or at the time of, collecting personal information, we will identify the purpose for which information is being collected. 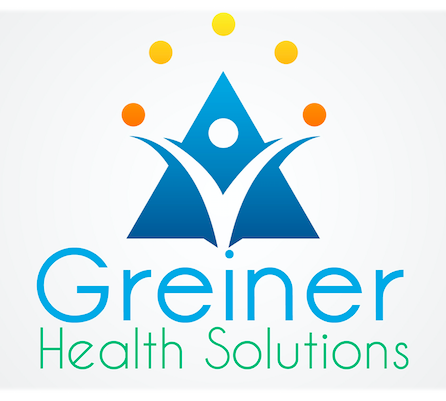 Gathering and utilizing individual data is done with the intention of providing access to health information, services, events, and resources, provided by or affiliated with Greiner Health Solutions. We will gather individual data by legal and reasonable means, with the consent of the individual concerned. Private information shall NEVER be sold to third parties. We will securely protect individual data from unapproved access, divulgence, duplication, or unauthorized use.